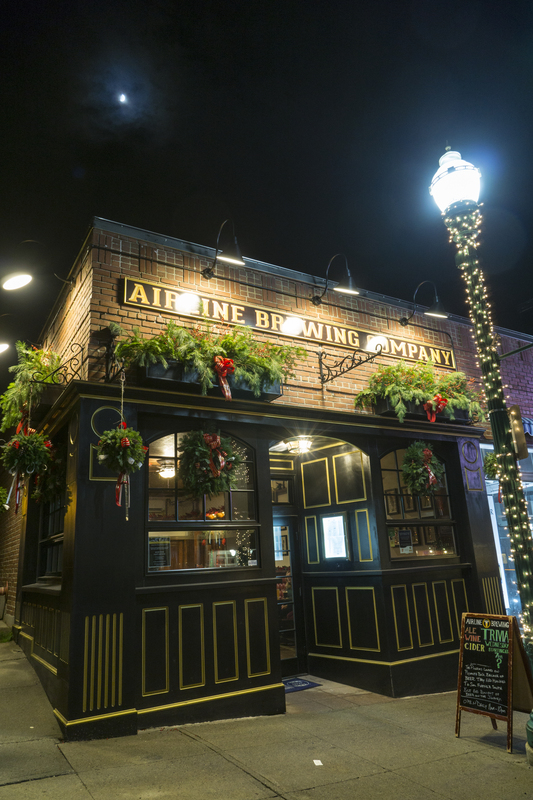 Airline Brewing Co. is a rural Maine brewery established in 2014 in a historic furniture mill. We specialize in British and Old World style Beers and Real Cask Ales. 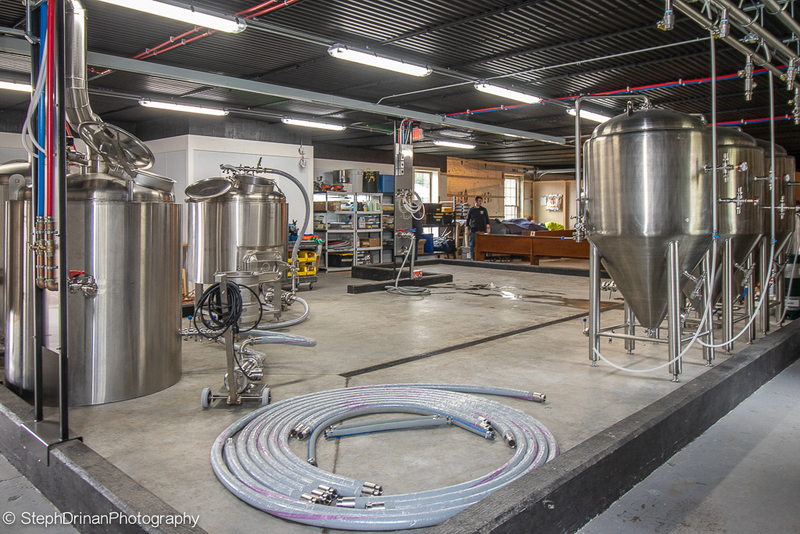 Our brewery is located on the Airline Rd (Route 9) in Amherst between Bangor and Canada. The tasting room offers a selection of their beers. Our flagship location is in downtown Ellsworth – near Acadia National Park. We opened the doors to our English-themed Pub in the summer of 2016. 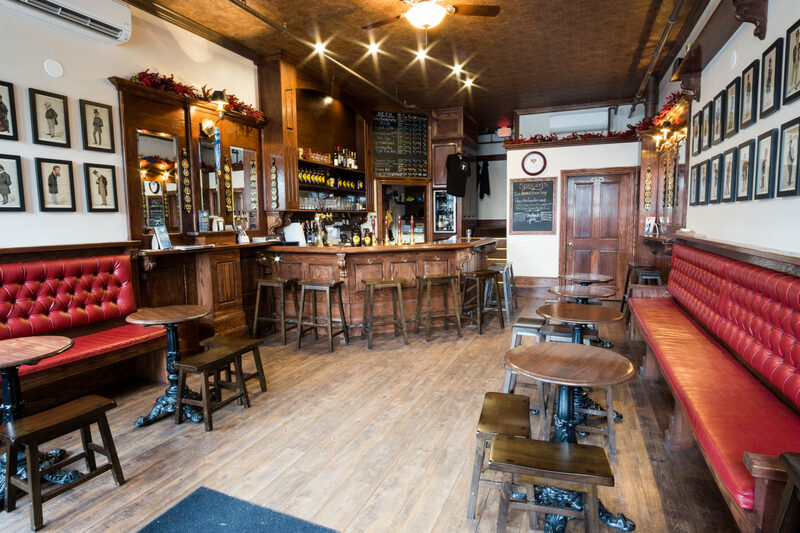 We are serving twelve lines of kegged beer, four cellar-conditioned hand pulled real cask ales, ciders and wines. Pub food is also available in Ellsworth. NOTE: Address and location on map is for Ellsworth location. Address for brewery in Amherst is 22 Mill Lane. Chick Hill and the Amherst Community Forest are great areas to walk with clear views to Mount Desert Island and Katahdin spanning over 120 miles.